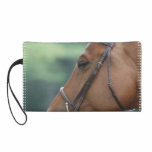 Tacked American Quarter Horse with a bridle on. 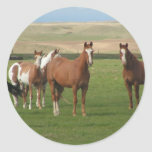 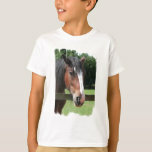 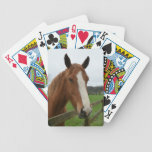 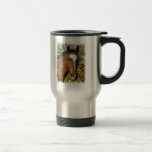 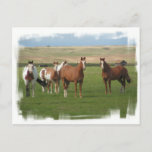 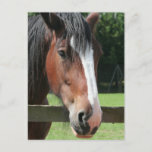 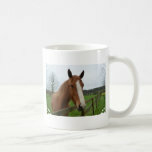 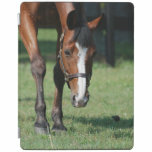 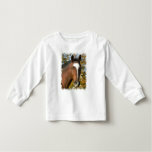 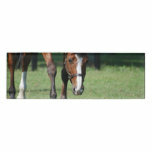 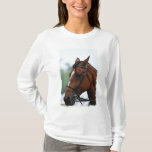 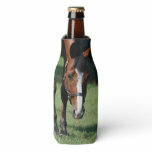 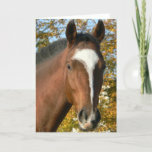 American quarter horse photo print. 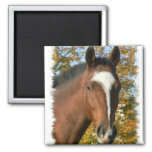 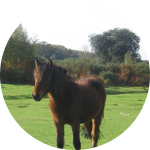 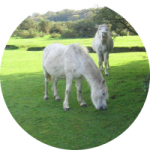 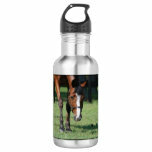 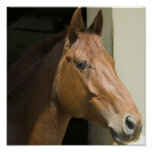 Yearling horse photo design for horse lovers. 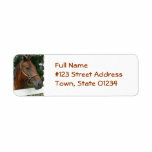 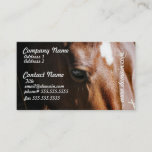 Quarter horse return address mailing label.